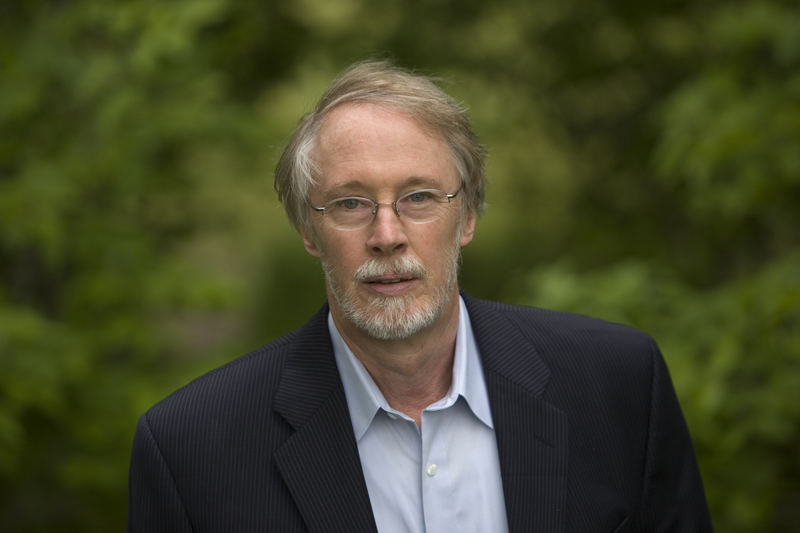 Sycamore Review is proud to announce that award-winning novelist, essayist, poet and short-story writer Charles Baxter will be selecting the winner of our 2013 Wabash Prize for Fiction. First prize is $1,000 and publication in the next issue ofSycamore Review. Charles Baxter was born in Minneapolis and graduated from Macalester College in Saint Paul. After completing graduate work in English at the State University of New York at Buffalo, he taught for several years at Wayne State University in Detroit. In 1989, he moved to the Department of English at the University of Michigan–Ann Arbor and its MFA program. He now teaches at the University of Minnesota. Baxter is the author of five novels, including the National Book Award Finalist The Feast of Love; five collections of short stories including his most recent book, Gryphon; three collections of poems; and two esteemed collections of essays on fiction. He is also the editor of other works such as Best American New Voices 2001. We couldn’t be more honored to have such a talented and celebrated writer judge our fiction contest! The deadline for the 2013 Wabash Prize for Fiction is March 22. The $15 entry includes a year’s subscription and access to Sycamore’s digital archive. For complete submission guidelines or to submit your story, please visit our contests page. 2012 Wabash Poetry Prize Results!